It’s basically SAP/Peoplesoft/Seibel/Oracle for small and medium sized businesses with less than 1000 employees. and it is, like Xero, SAAS (delivered via the internet). It does kinda compete with Oracle, making for some interesting ethical questions. They are expected to raise $75m for 10% of the shares – which is of course a $750m valuation. Of course Netsuite has actual revenue about $67m to be exact, though they managed to lose an impressive $23m last year. Do click on that ‘Raise’ link above. It links to the IPO document that is hosted by the SEC. The Xero and BurgerFuel offerings are, well, pathetic in comparison. Yes the sec form is wieldy and repetitive, but there is a lot of information there. I won’t be buying. yet. Pathetic is too harsh. Comparing Xero to Netsuite is like comparing a small utility truck to a 20-wheeler. 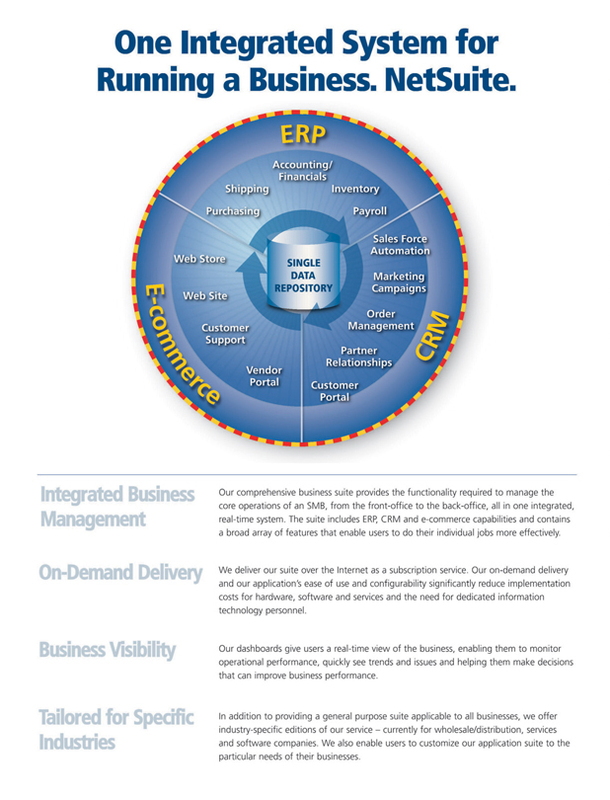 Netsuite is aimed at much more spohisticated and complex busineses. I couldn’t use Xero in my business, but I could use Netsuite – that is, I might have if their Australasian sales partner had not taken over a month to respond to my enquiry. Disclosure: I own Xero shares. To make it clear, it’s the quality of the IPO document I’m targeting, not the relative merits of the companies. I’m taking issue with IPO’s that have so little disclosure that it is difficult to make an informed investment decision. A big US company ignores a NZ opportunity? Sounds like they are doing what eBay did, and we all know what happened to them in NZ… But to be fair the size of the opportunity here is trivial versus concentrating on the ‘domestic’ market. Larry is a smart guy, he knows that there are new competitors popping up in this space like us here at saasu.com and to a lesser degree new entrants like xero and more every month. 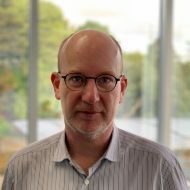 He also knows that netsuite is overly complex for many businesses and from bitter experience he understands it is overpriced at least in Asia and ANZ so… best to take some money off the table at the top of the market before the Asian and ANZ competitors get up a head of steam. Saasu.com did a soft launch for our lite international version for 57 countries last night in Sydney and had our first European clients signed up before we went to sleep. Watch out Larry. So where does that leave MYOB in the Australasian SaaS accounting market? Hung out to dry? Netsuite does not run PeopleSoft, Oracle EBS, Siebel – it is a built for purpose SAAS software – just like Xero, Salesforce.com, etc .. It is aimed at the mid to the low end market like most SAAS vendors – obviously focused on the US as this is where it is headquartered. Larry (not Oracle) owns a share of this, just like he owns a share of Salesforce.com (he was on the board until Oracle bought Siebel). Both were started by ex-Oracle employees – Larry thought both were good ideas and put seed capital into each.